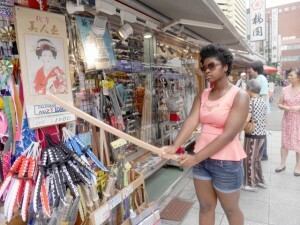 It was a beautiful if scorching day as the the students toured Kamakura. 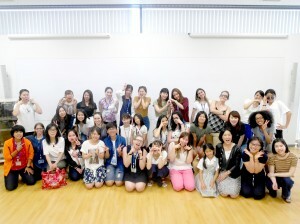 It was a very emotional day as we gathered together for the last time. 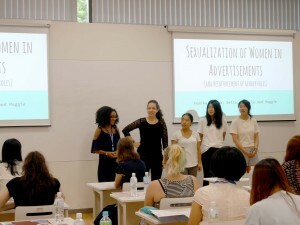 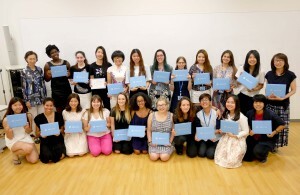 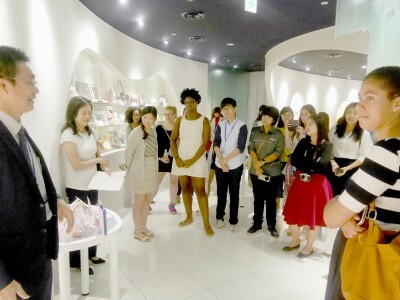 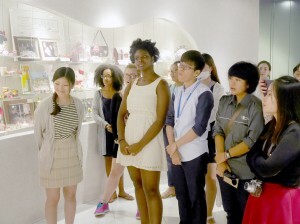 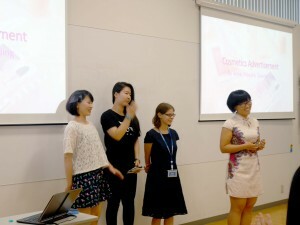 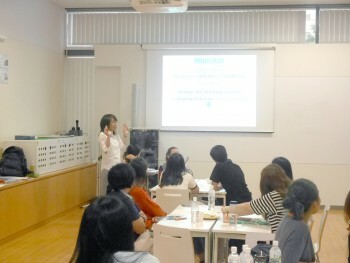 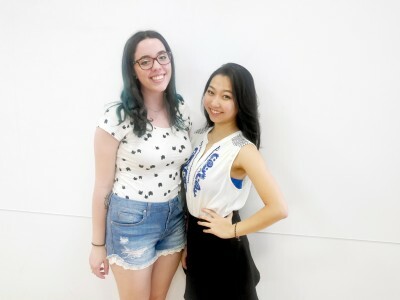 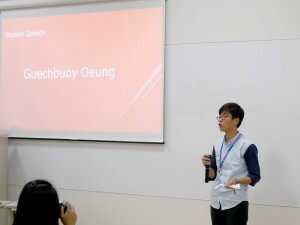 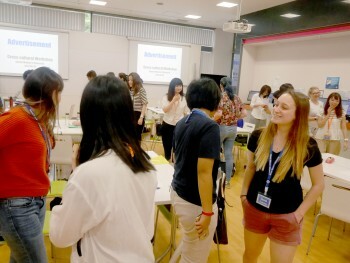 In the morning, students gave their final cross-cultural workshop presentations on advertising. 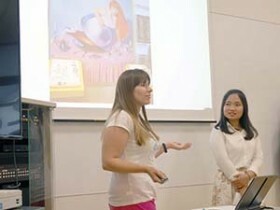 After working together though out the past 3 weeks, it was fantastic to see all their work and collaboration pay off with some great presentations. 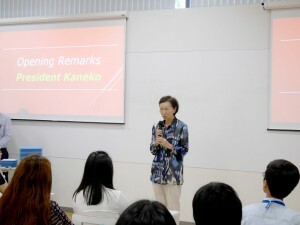 In the closing ceremony that followed, we were treated to a short speech by President Kaneko and a student speech by one our participants, Min from Cambodia. 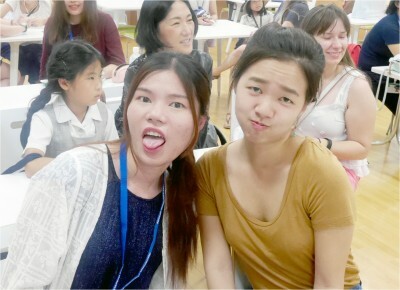 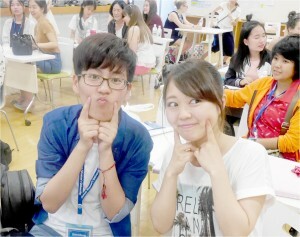 There were tears both in the closing ceremony and in the farewell party afterward. 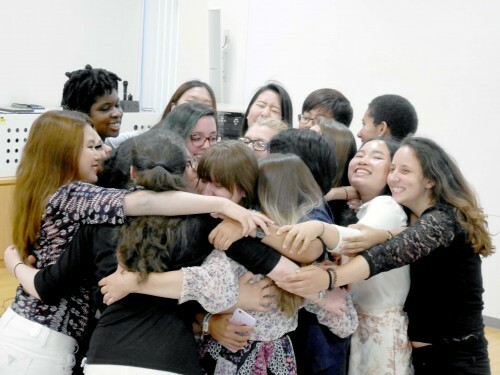 The program recap slideshow saw many hugs, tears, and laughter were everywhere, and people explained what the program meant to them and said their final goodbyes. SSIP 2016 has been a truly remarkable experience for everyone involved. 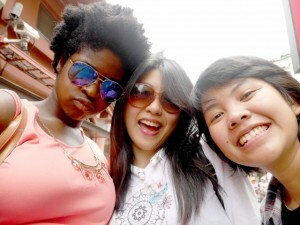 There’s no doubt that the friendships made here will stand the test of time. 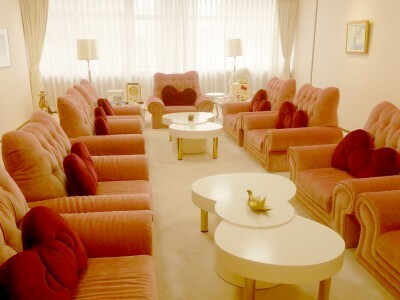 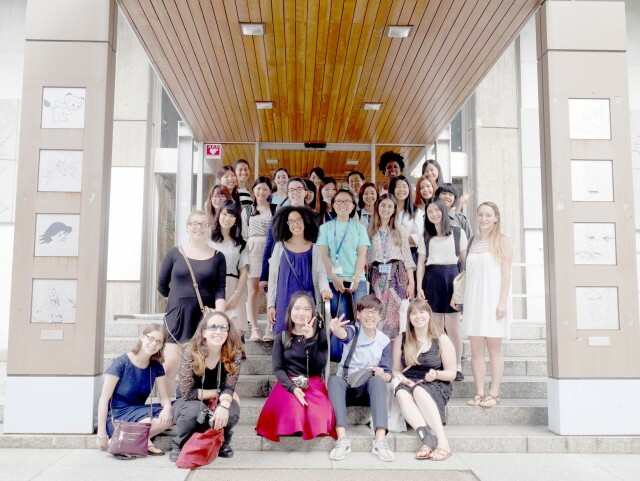 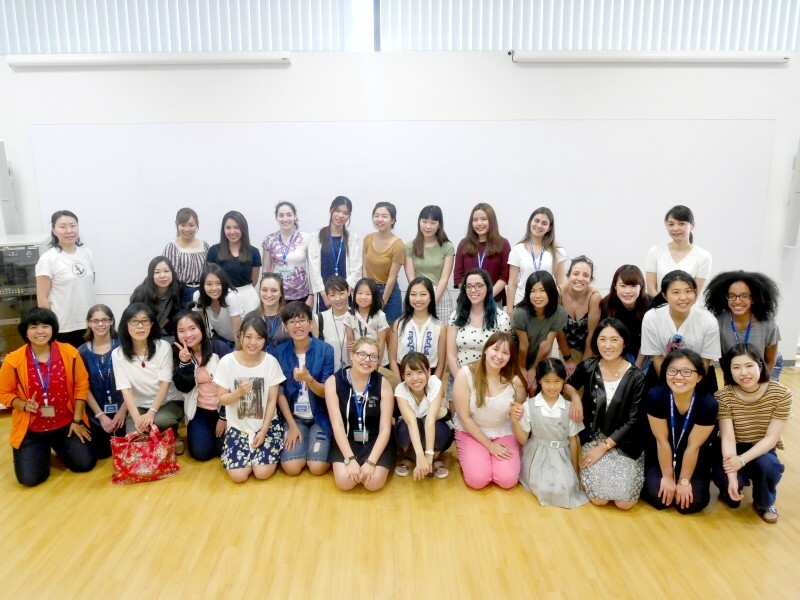 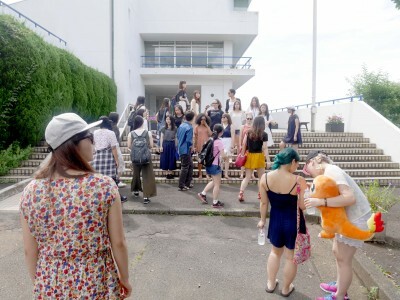 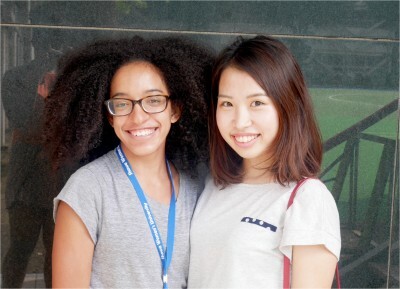 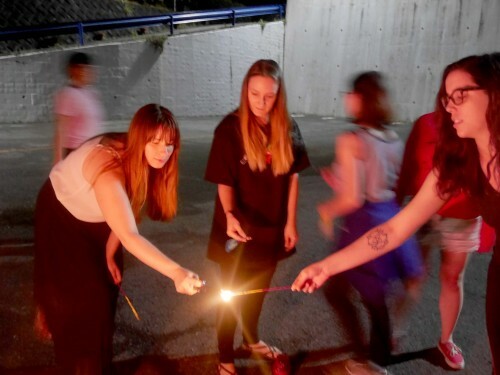 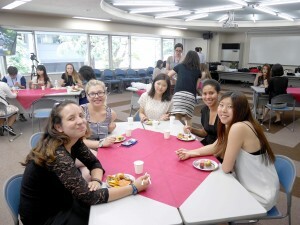 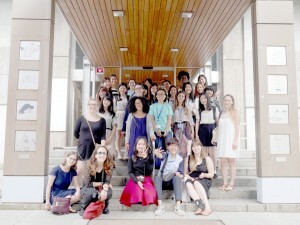 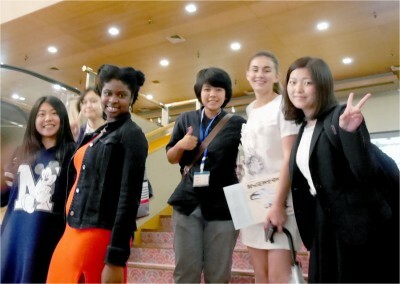 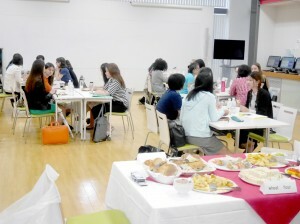 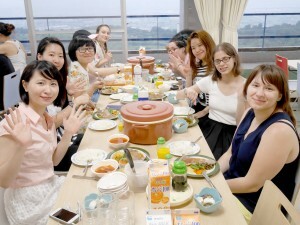 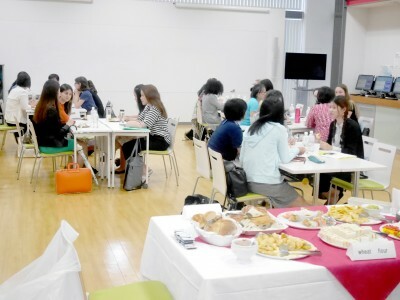 And wherever our students go in the future, there will always be a home for them at Showa Women’s University. 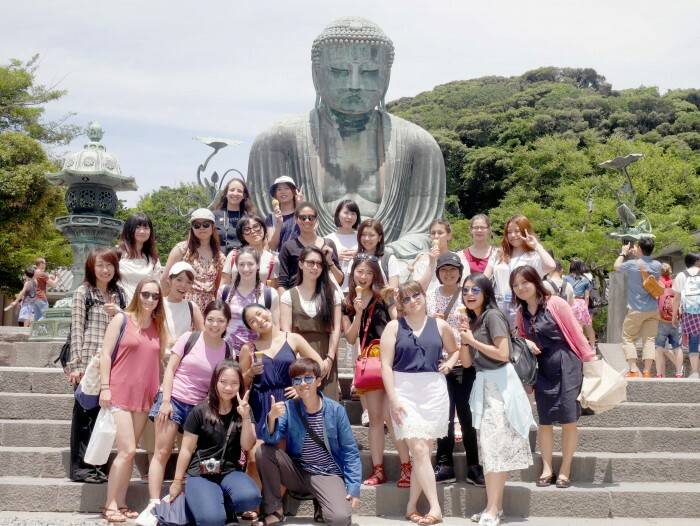 It was a beautiful if scorching day as the the students toured Kamakura. 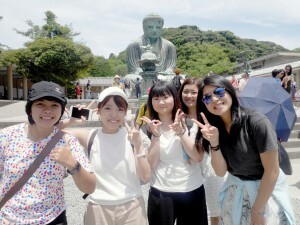 After checking out of Tomei Gakurin, we stopped first at Kotokuin, where we took in the great Bhudda statue! 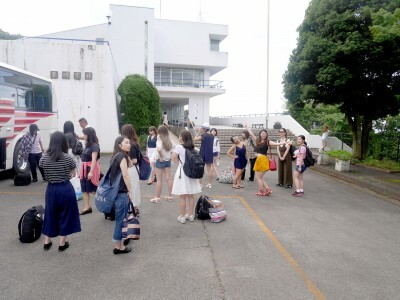 Even though it was mid-morning, it was hot enough that more than a few students bought ice cream. 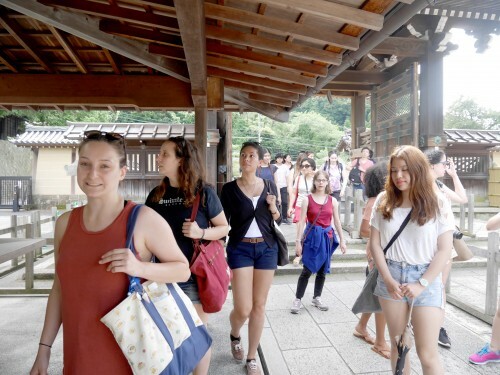 After that, we stopped for a traditional shojin-ryori meal on the main street of Kamakura, and took a walk up to the Hachimangu shrine. 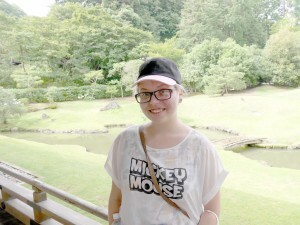 After some free time to explore the area, we got back on the bus for our last stop at the gardens of Kenchoji. 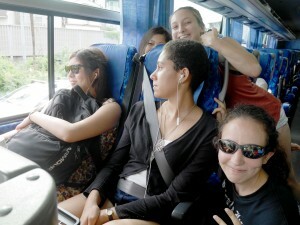 Worn out, everyone dozed on the ride back to Tokyo. 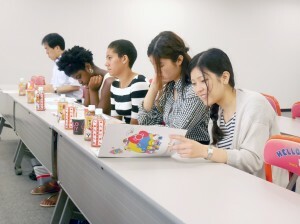 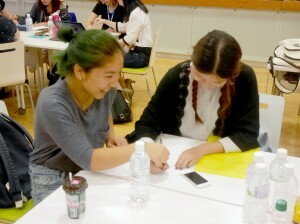 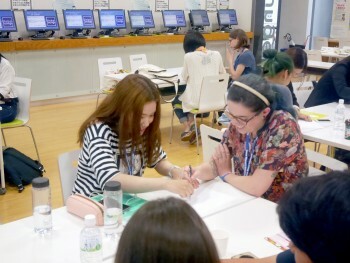 It was a slow, rainy morning at Tomei Gakurin as students prepared to finish their projects. 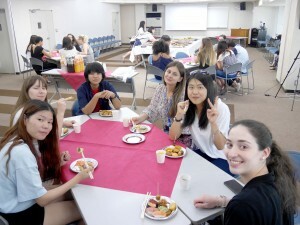 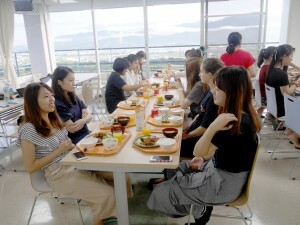 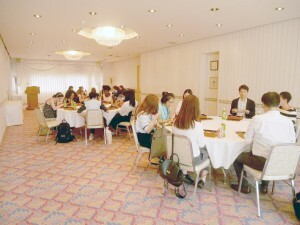 After a morning of group work, they took a quick lunch before starting their presentation practice. 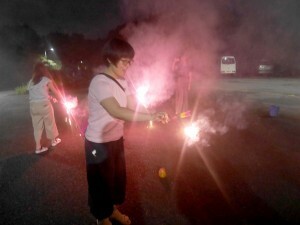 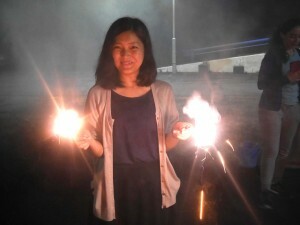 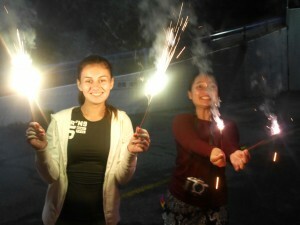 But as a reward for all their hard work, this evening we had an hour of fireworks! 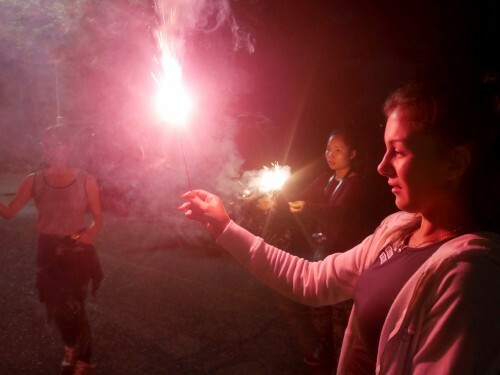 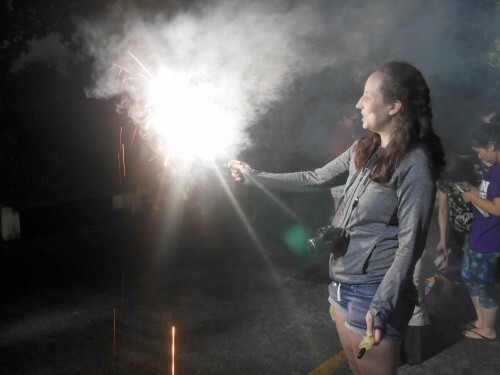 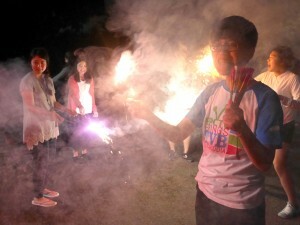 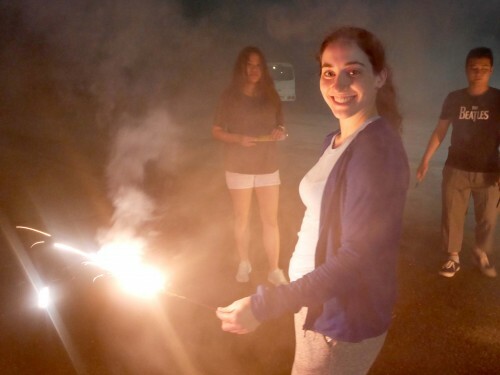 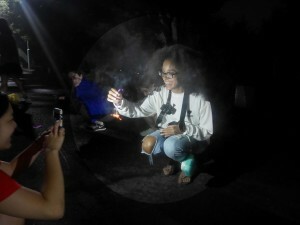 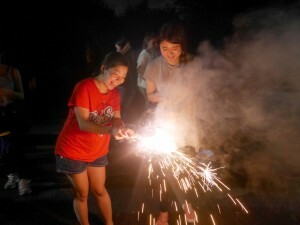 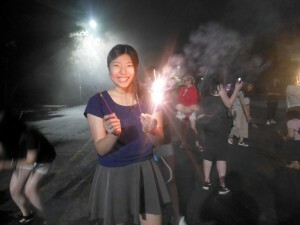 After a day of near constant rain, the weather cleared up, and everyone enjoyed playing with sparklers to celebrate their last night at Tomei. 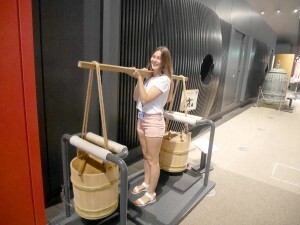 our home base for the last few weeks, we headed first to the Edo Tokyo museum. 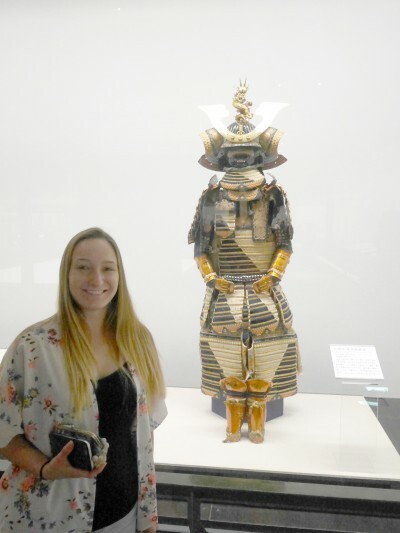 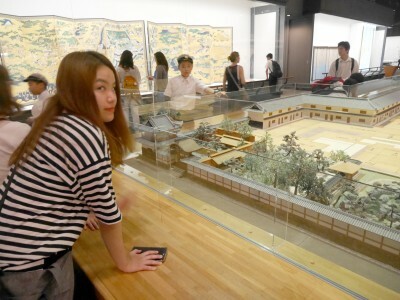 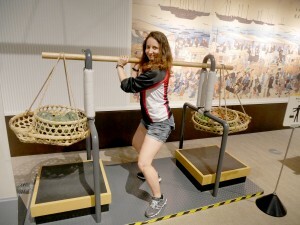 Full of interactive exhibits, models, and life size replicas of things from Edo/Tokyo’s history, an hour and a half in the museum seemed too short. 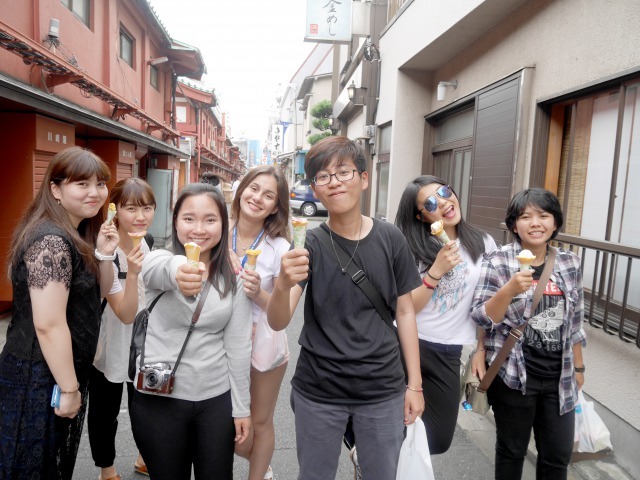 Then, with Ash-sensei as our guide, we roamed the streets of Asakusa, had a traditional tempura lunch, and toured Senso-ji temple. Finally, we set off for Tomei Gakurin, one of Showa’s school training facilities. 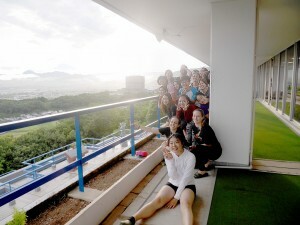 Tucked into the mountainside, it’s a great retreat for finishing our Cross-Cultural Workshop projects! 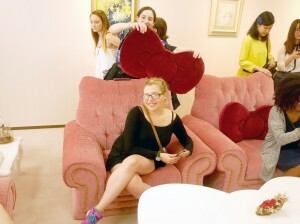 Today was all about history and fashion. 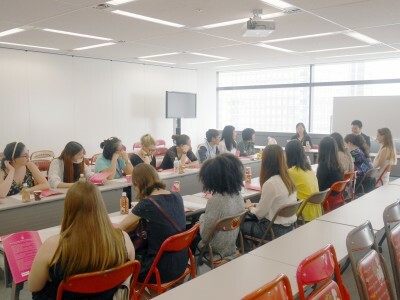 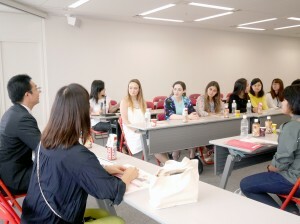 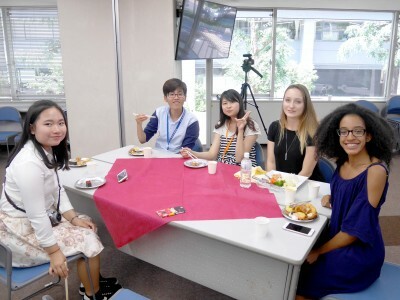 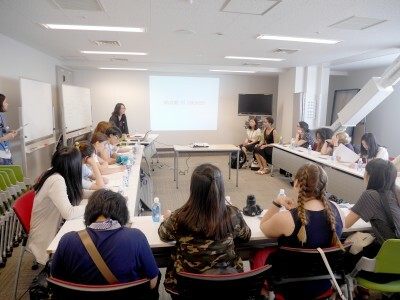 After a joint lecture with Showa students on the history of Edo/Tokyo, the girls took a quick lunch and got ready for an overview of Japanese fashion. 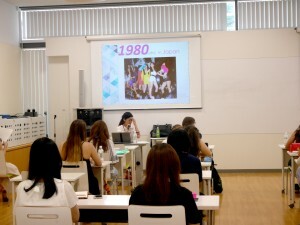 Thanks to our friends at Japan Life Design Systems, we received an overview of fashion trends and changes both in Japan and worldwide from the 1960s up to the present. 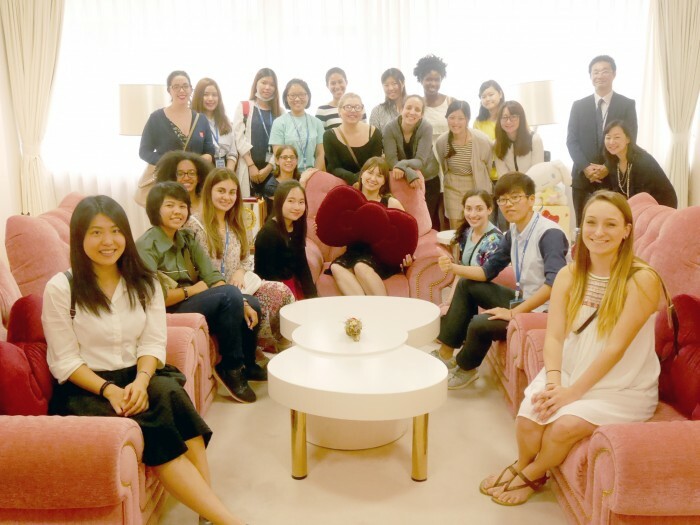 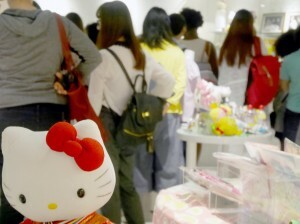 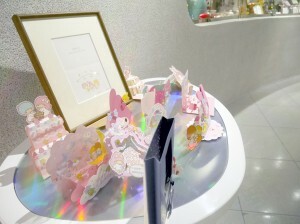 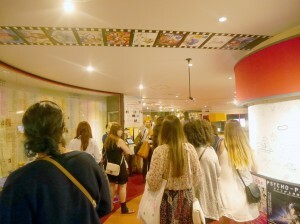 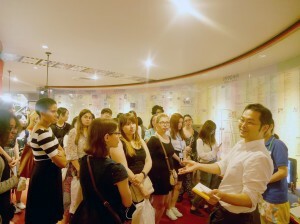 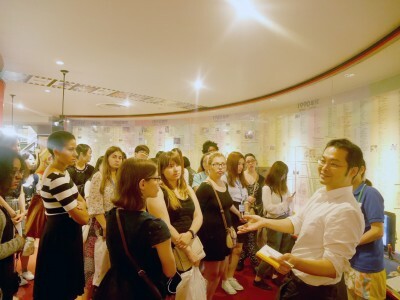 Then, to see what fashion today looks like in action, we headed to Lumine headquarters in Shinjuku for a presentation of how these department stores work today. 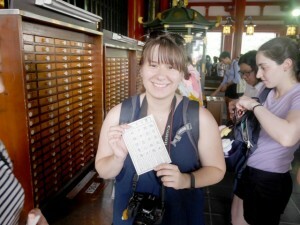 It was an interesting if HOT tour, and the store coupons we received at the end were just icing on the cake. 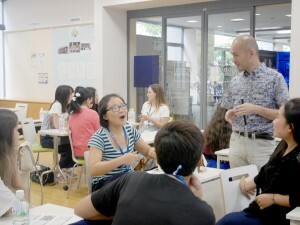 Today, the morning started with a trip to the Showa elementary school wing. 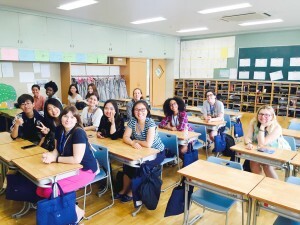 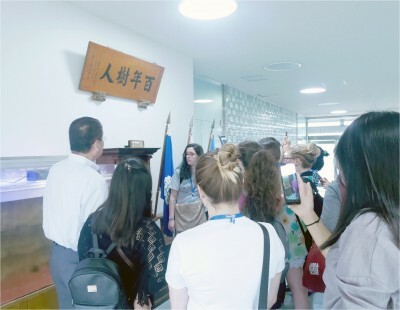 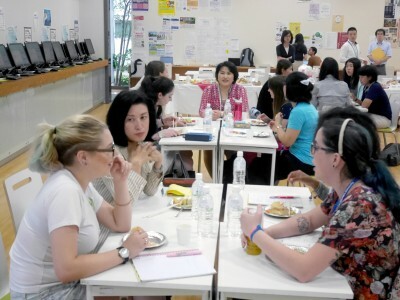 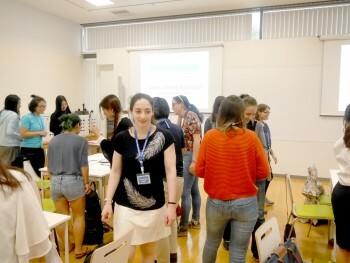 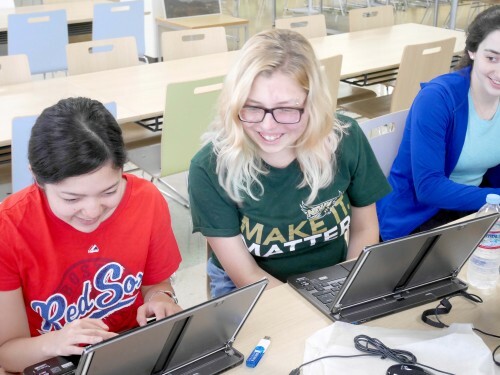 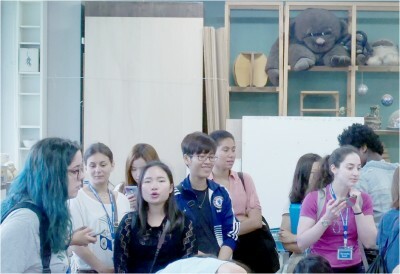 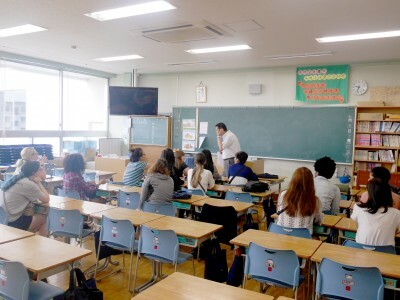 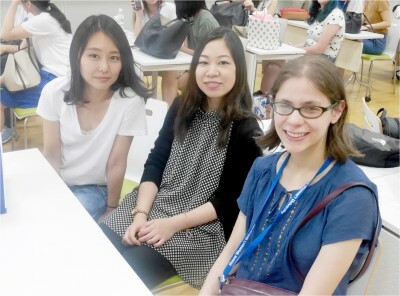 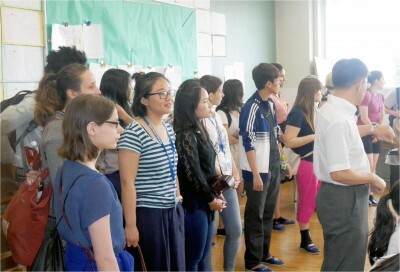 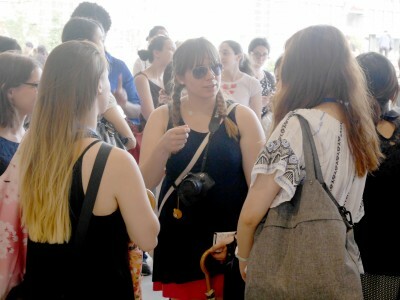 In a tour led by the elementary school principal, students observed math, English, music, woodshop, and art classes, gaining a better appreciation of what primary school in Japan is like. 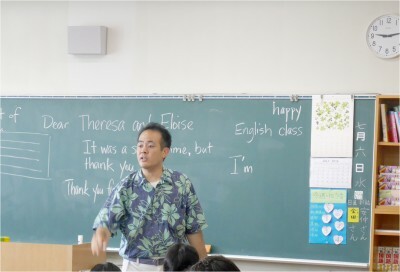 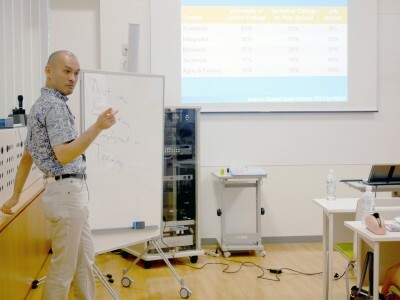 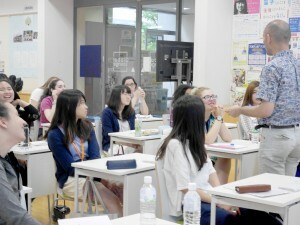 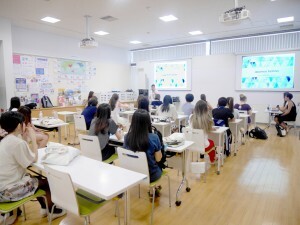 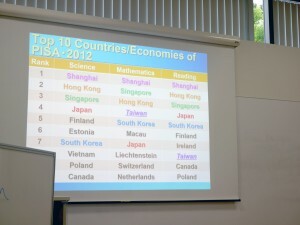 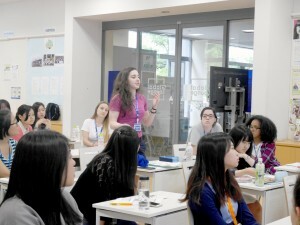 Immediately afterward, the students had a highly interactive lecture on Japanese education, and education around the world. 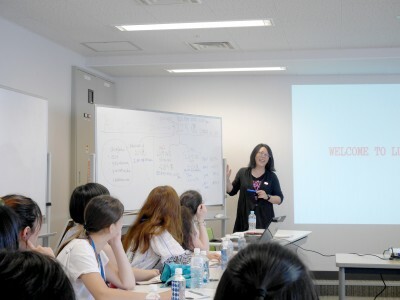 Today’s Cross-Cultural Workshop was on data analysis, with each group looking at advertisements from different parts of Tokyo. After a morning off, today the students took in a Kabuki performance at the National Theater. 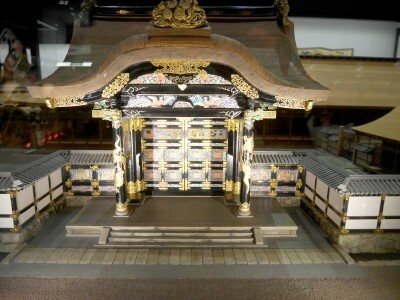 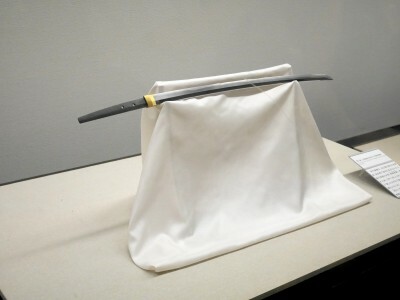 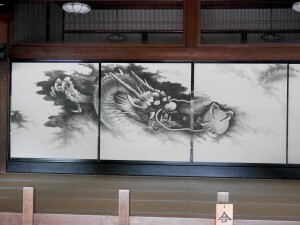 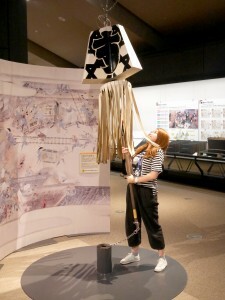 Designed specifically for newcomers to kabuki, the show started with an explanation of important parts of the stage, music, and props before the real performance began. 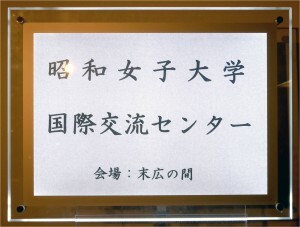 The play Sanjusangendo Munagi no Yurai, told the story of a willow tree spirit and her family, a tragic performance about love and loss. 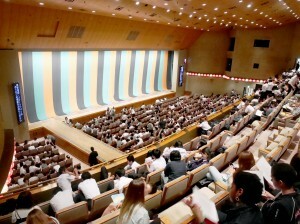 Although at times classical music made people sleepy, the show was a hit among students. 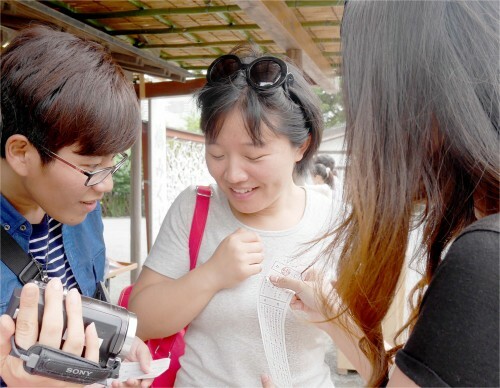 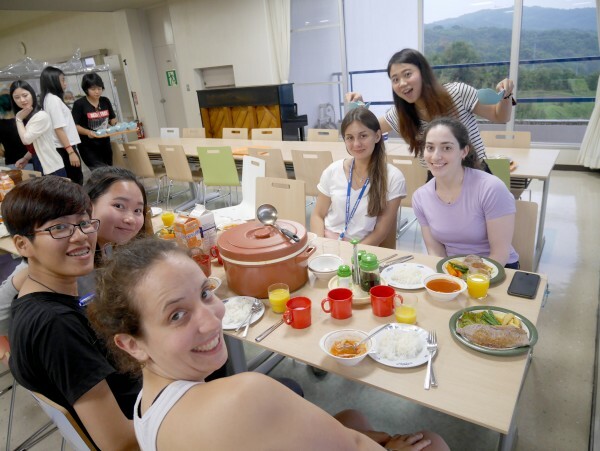 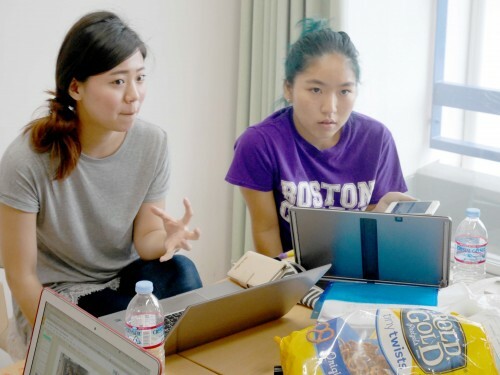 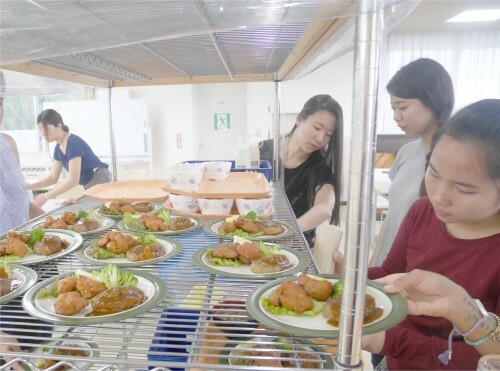 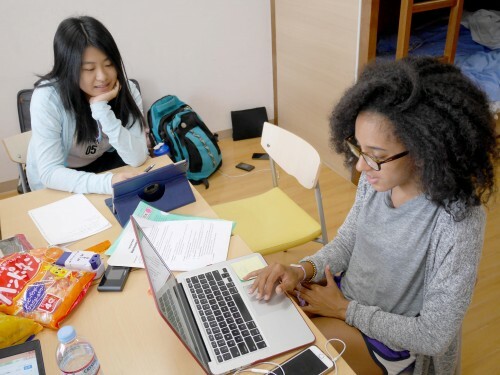 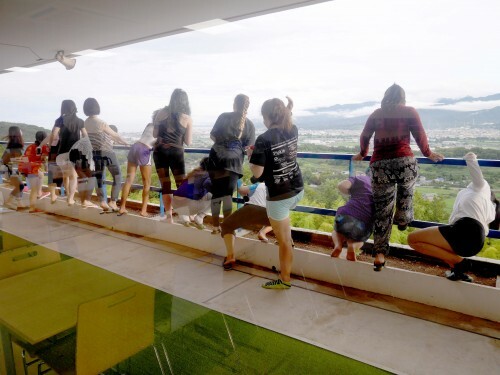 After a session of data collection out in the city, students returned to Showa on Saturday for one of the most anticipated parts of the program: the homestay! 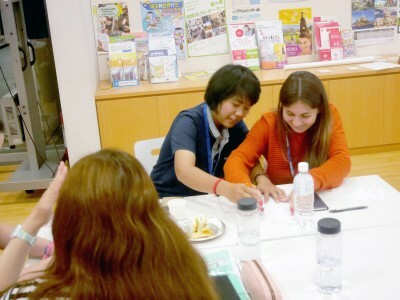 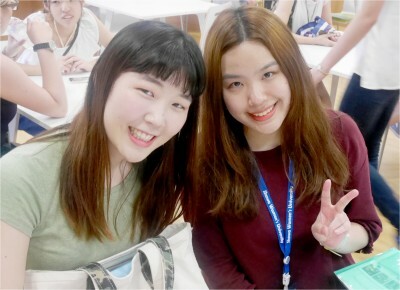 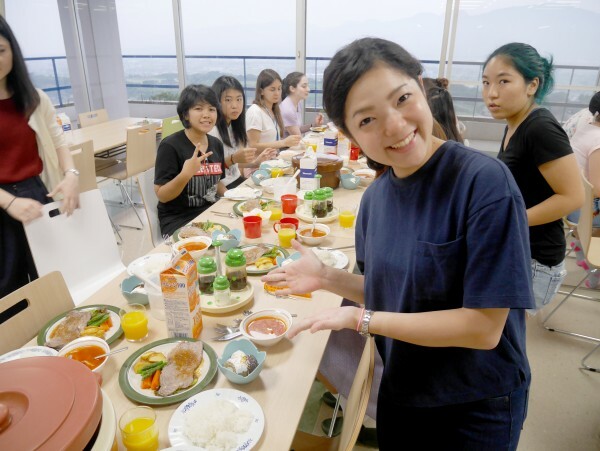 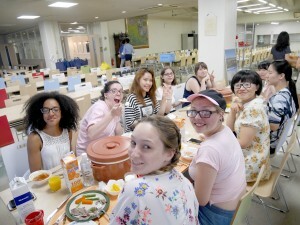 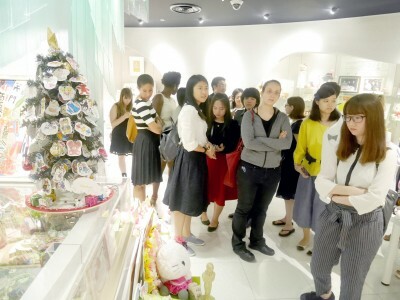 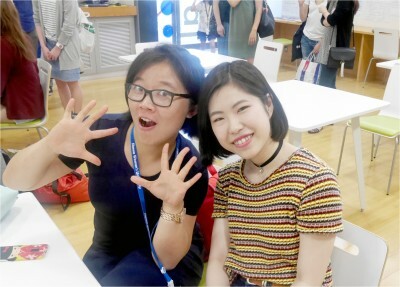 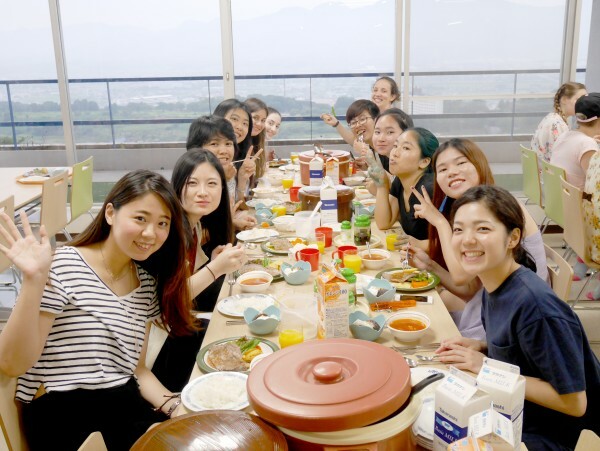 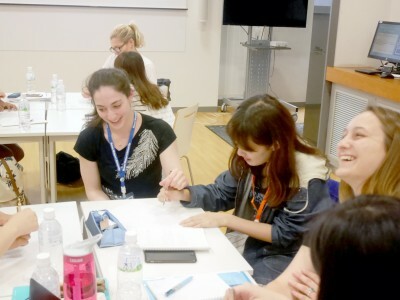 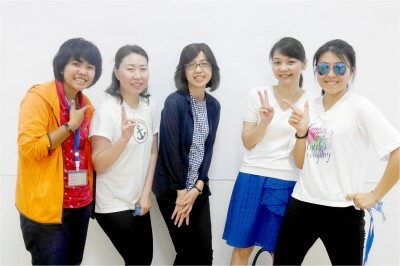 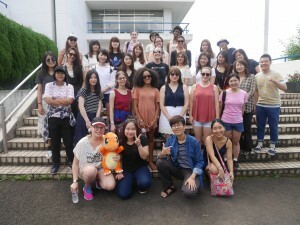 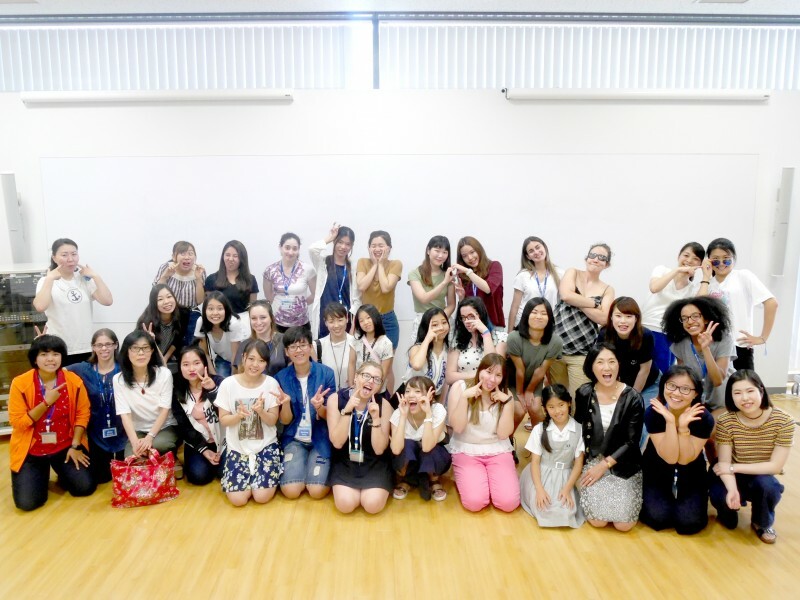 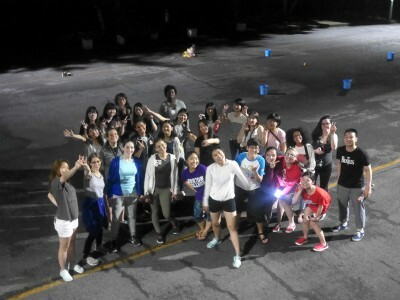 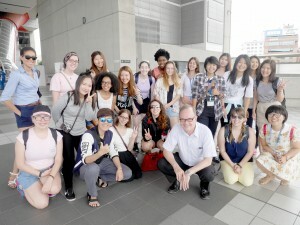 Armed with gifts from home and lots of excitement, students met their homestay families and prepared for a one night, two-day stay with an ordinary Japanese family. 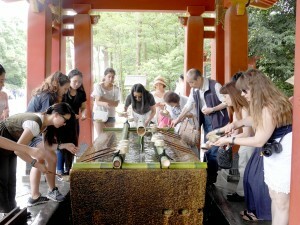 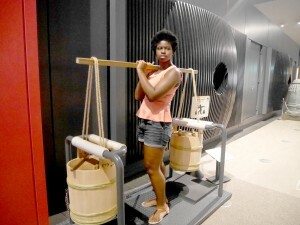 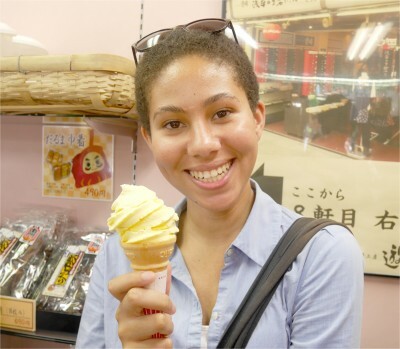 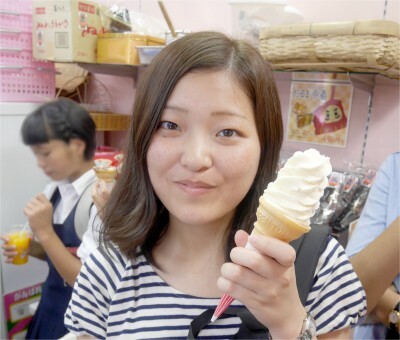 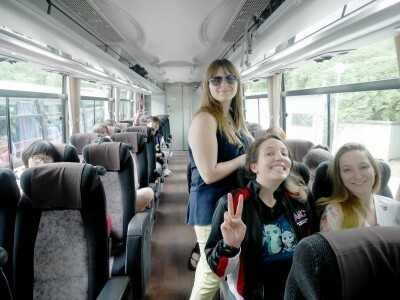 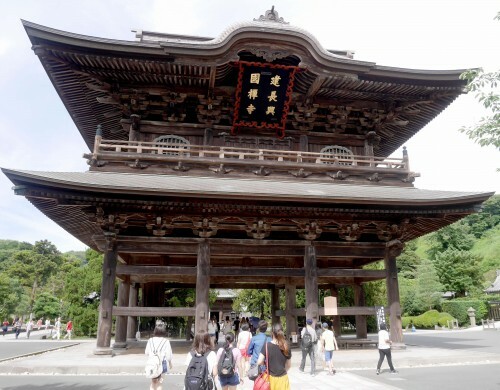 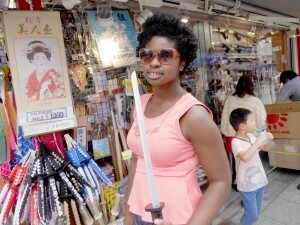 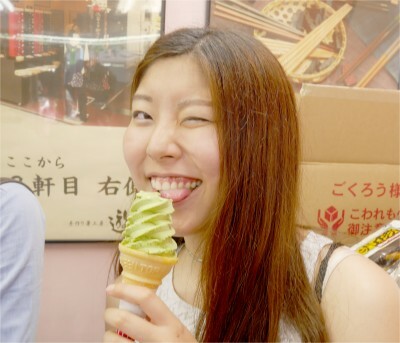 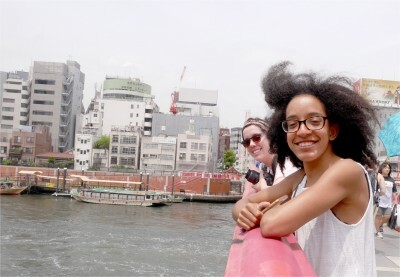 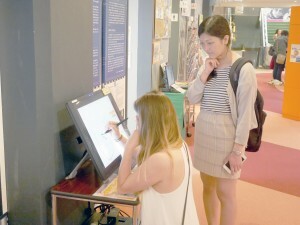 From trips to Enoshima, visits to onsen, and trips to cat cafes, the students had enthusiastic guides to the city, and made connections that can last a lifetime. 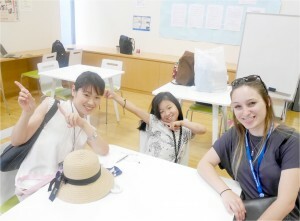 So excited to meet my host family! 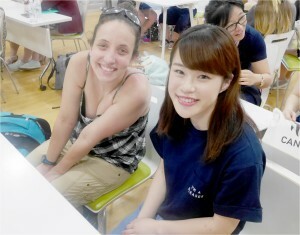 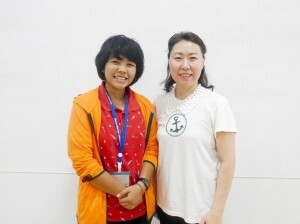 Though there’s a little bump before we meet each other, but I’m so glad I met my host mom Maki. 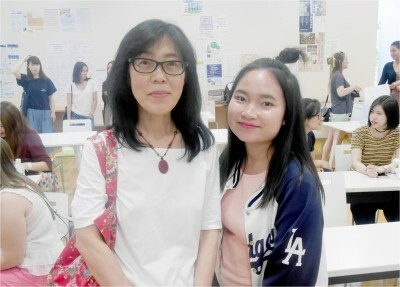 Shes really a kind and friendly lady, always asking if there’s anything I want to go or places I went before. We went right back to her home, she introduced me her 2 beautiful daughters Rio and Risa. Then we head off to the supermarket to buy the fresh ingredients for dinner DIY sushi! 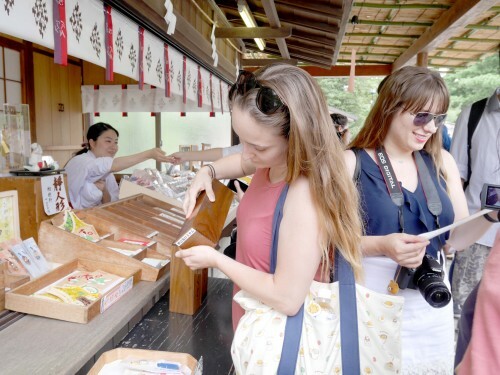 It’s always a little dream of mine to make my own sushi one day, and that night was really a dream come true. 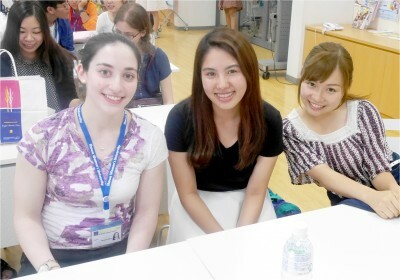 After dinner, with homemade jelly, Maki and her husband and I chatted about almost everything. 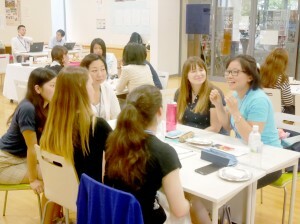 From studying ,culture sharing, business and so on. 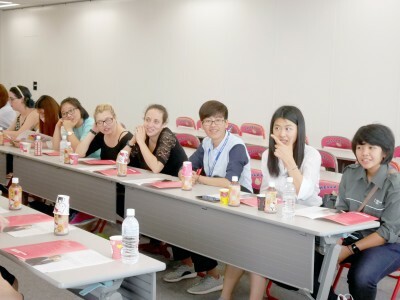 It’s a special opportunity for me to have the chance to talk with them and spend some quality time to get to know each other more! 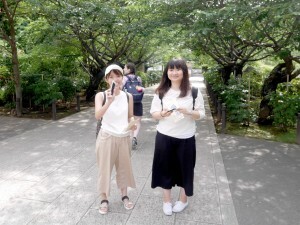 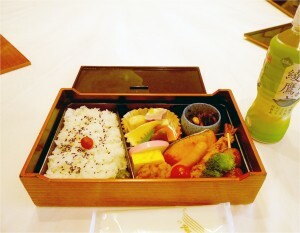 Next day after their delicious homemade breakfast, Maki and I went out for some sightseeing. 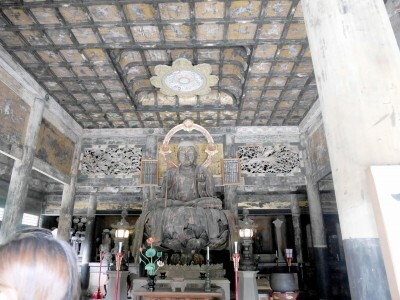 We went to a shrine was famous for 德川family, it was magnificent and breathtaking. I wrote a wishing card for my family and tied it on the bamboo tree along the festival that was on then, and the story behind it was so adorable. 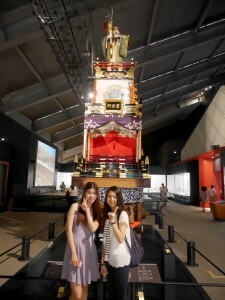 Later on, we went to the one and only Tokyo tower. 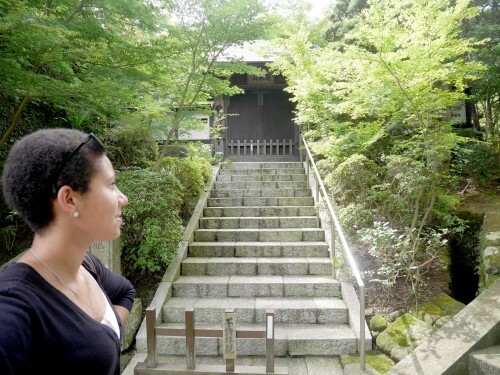 Then we went to a Japanese traditional garden, Maki told me that if we were lucky we might see traditional weddings held around the area. Guess what? 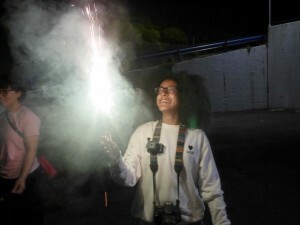 We saw two of them, I felt so special and happy. After lunch, Maki and Risa brought me to the hot spring, which I have never ever tried before and never thought I would have the courage to do so. I was so shy at the beginning, since we must take off all our clothes for that and I have never been naked in front of so many people before. 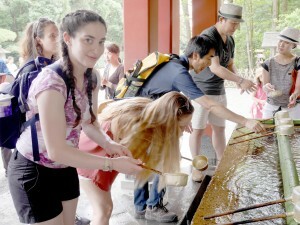 Still, I was excited to try the local style of hot spring, it’s a big step for me to do that. 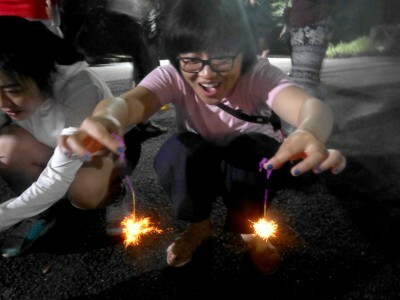 All I can say is you never try you will never know! 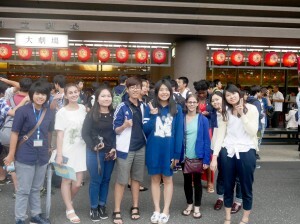 After the whole experience I felt amazing, and can not wait to bring others to join with me next time I visit! 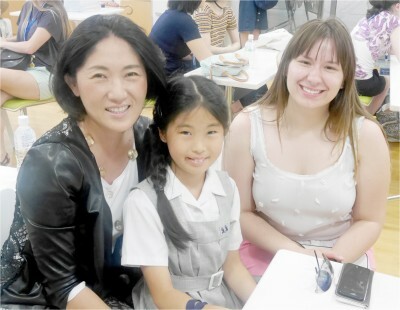 I’m so grateful to have such a wonderful and friendly host family while my stay, I will cherish every moment we spent. Looking forward to visit them again next time I visit! a tour of the show room and the President’s meeting room rounded off a fun trip. 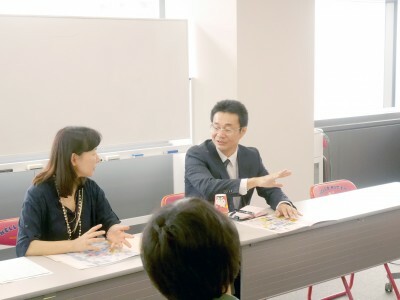 From there, two trains and a bus took us to the Suginami Animation Museum, where, with the guidance of Shigematsu-sensei we learned about classic anime production and the anime history in Suginami. 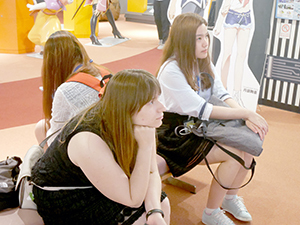 Our final stop was the famous Nakano Broadway, home to famous stores selling figurines, manga volumes, and much, much more! It was a long day, but a lot of fun!